Can Open Source Approach Improve Japan’s Blockchain Voting? You are here: Home / News / Can Open Source Improve Japan’s New Blockchain-based Voting System? 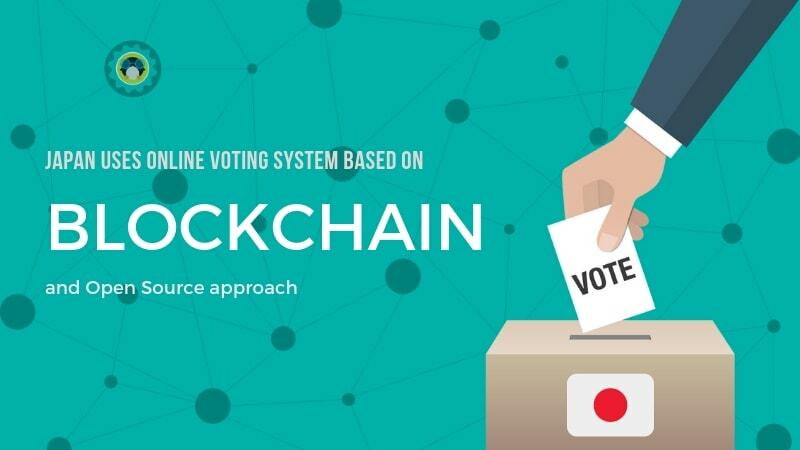 Can Open Source Improve Japan’s New Blockchain-based Voting System? 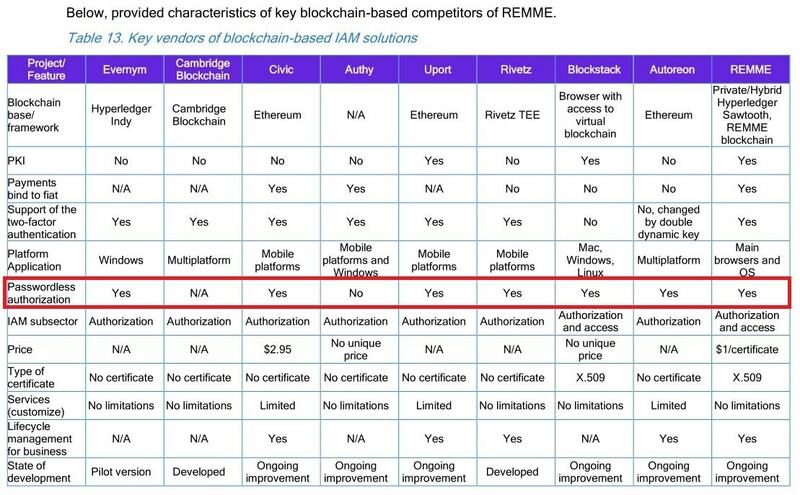 Besides Switzerland and the USA, Japan is now the most recent implementer of Blockchain in its voting system. Let’s take a look at the news in brief and also the current challenges in the model. Can Open Source help in tackling them? To learn more on Blockchain, please look into one of our previous articles where we have discussed Blockchain in detail. First let us look into the voting system into which Blockchain was implemented at Tsukuba, Japan. Like there is the allocation of Social Security Number (SSN) in the USA, Japan has a similar system called My Number that was launched in October 2015, which is a unique 12 digit identification number. The following video highlights his views and also mentions a setback in the new system. Complete details of the initiative (translated) are available on the Tsukuba city page. Though integrating Blockchain with the “My Number” system makes the voting process easier, there really are some notable setbacks, one of which is described in the video that needs to be dealt with in order to improve this voting system. The first setback is a necessary requirement to remember passwords as shown in the video above. It’s a common scenario where voters can easily forget them. Another challenge is probable fear among people about how trustworthy this system really is. The best way to tackle this situation would be to bring in the use of Open Standards, which would make the entire model transparent (We have mentioned Open Standards in our first Science article). Tech Communities can come together in raising awareness about this new Blockchain based model to encourage more people to adopt this system. Code that is being used for the development of Blockchain based platforms can be declared Open Source, to enable experts in the field to easily contribute to making eVoting better and better. One example for this is Democracy.earth, who have their entire code base available on GitHub. It should be noted that Japan has indeed adopted an Open Model into its Blockchain practices before conducting this voting experiment. A Japanese Internet Giant launched an Open Source Blockchain Project on July 6 last year. Also, on June 26 and 27 this year, Japan held their first International Blockchain Conference at Tokyo, where more than 100 technologists participated in sharing their knowledge in the field, with approximately 10,000 visitors! Do you like the idea of an Open Source powered Blockchain based Voting System? Would you like your locality to adopt the idea? Feel free to share your thoughts about it in the comments section below. Very nice article ! If you guys were to implemenet a trustless voting system today and at shortest minimum time, what would be your choice and how would you approach it for 10 000 voters? I would like to adapt this system, but germany is even on community in rural area, complicated in politics. And “My Number” system in Japan is in germany the insurance identity system, those number is said to be private as possible, so how to use this for blockchain? This is the best use of blockchain ever yet. With the right features and support, this is the way forward.